The MFC-J6920DW is designed to help your team to work faster, smarter and more collaboratively up to A3. Connect directly to the cloud and your mobile device for instant results, or use near field communication (NFC) simply by holding your compatible device up to the sensor. Double-sided print, copy and scan, plus XL ink cartridges mean you can streamline your print costs too. 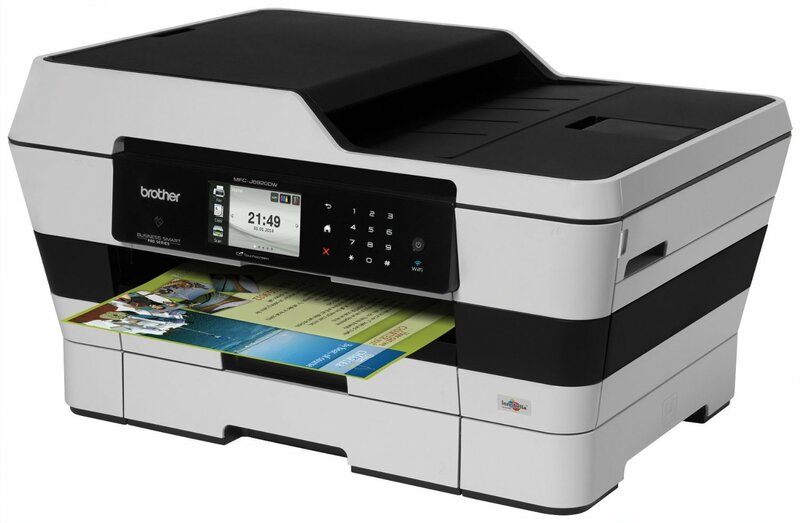 Print, copy, scan and fax – all up to A3.